PYEONGCHANG, South Korea — Last night, USA Today reported that the IOC was considering requiring U.S. hockey goalies Nicole Hensley and Alex Rigsby to remove the images of the Statue of Liberty from their helmets, pursuant to a rule banning,“the wording or lyrics from national anthems, motivational words, public/political messaging or slogans related to national identity.” It wouldn’t have been an unprecedented move for the Olympic governing body. Just before these Games got underway, Canadian-born South Korean goalie Matt Dalton had to change his helmet, which typically features 16th century admiral Yi Sun-shin, and before the Sochi Olympics U.S. goalie Jessie Vetter had to remove a excerpt of the Constitution from her helmet. USA Hockey spokesman Dave Fischer said on Tuesday “discussions are ongoing” after the IOC said earlier the images would have to be removed. 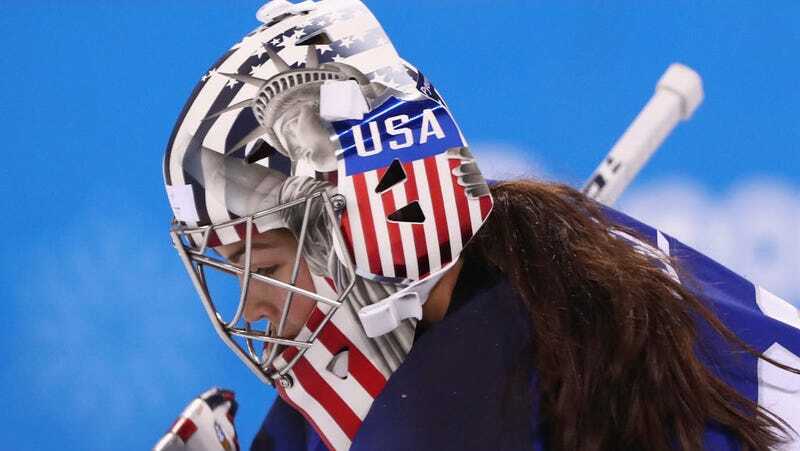 The IOC has decided to allow the Statue of Liberty image to stand on the goalie masks belonging to U.S players Nicole Hensley and Alex Rigsby. The Americans were notified the decision before dressing for their game against the Olympic Athletes from Russia on Tuesday. There seems to have been a misunderstanding, we have not asked for the symbol to be removed. What exactly constitutes a rule-breaking iconography? Was there potentially an issue with the Statue of Liberty depictions or was that a completely false report? 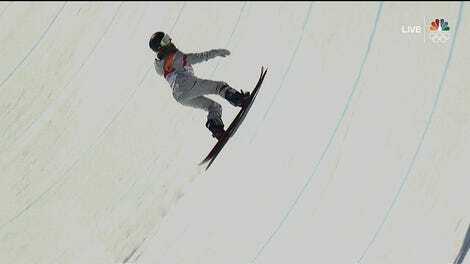 Is there a specific list of banned images or is it a matter of discretion by the IOC? None of this really matters, but it’s odd to see the IOC struggling to provide straight answers regarding the application of their own rules at their marquee event. We’ll update if we hear anything from them.